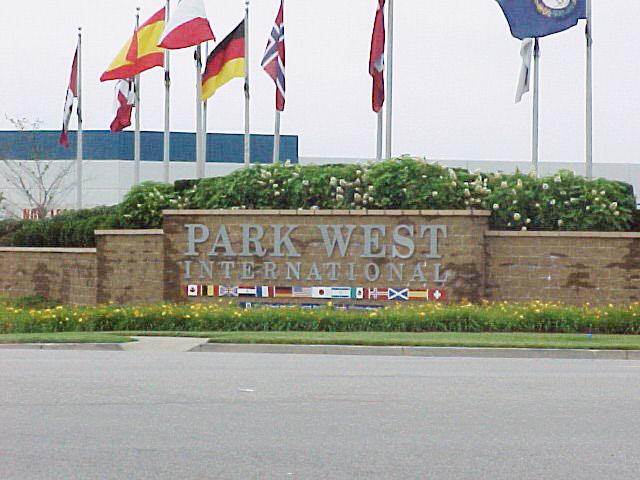 Industrial Developments International has partnered with Oswald Company to construct 32 projects over the course of the partnership. 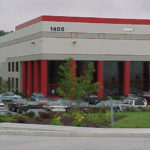 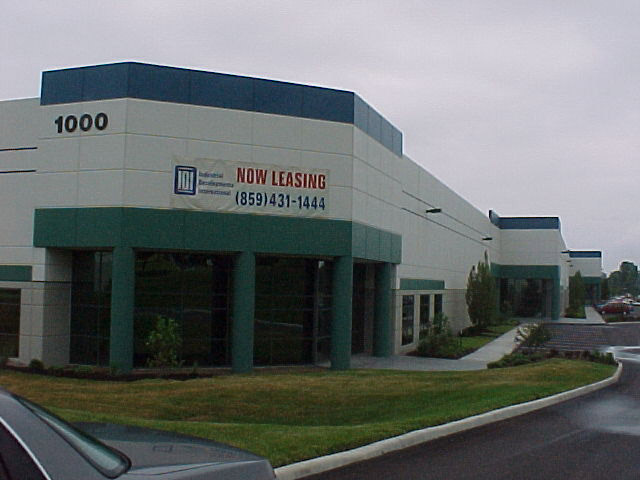 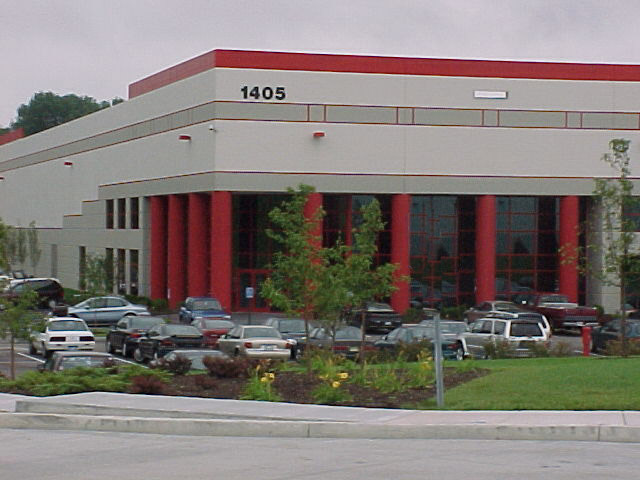 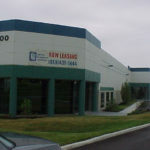 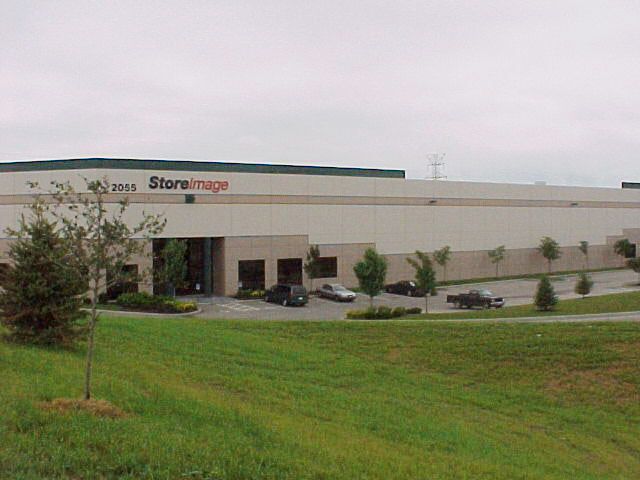 Oswald completed a multi-building project, constructing all concrete tilt-up buildings in the industrial park totaling approximately 4 million SF. 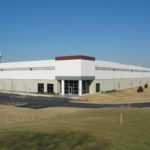 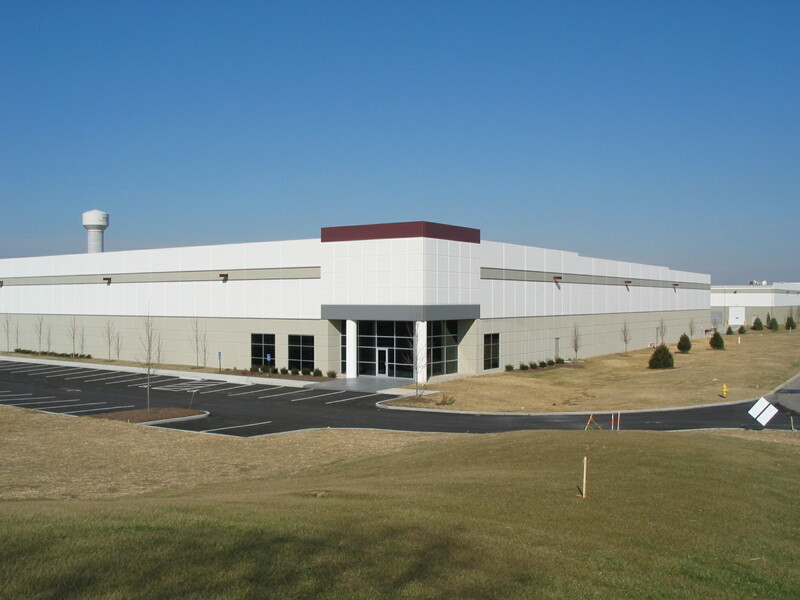 Oswald also completed a 150,000 SF, 10 loading dock, tilt-up concrete building L-2 at Park West International in Hebron, Kentucky; a 480,000 SF, 39 dock doors distribution center with steel frame and concrete tilt-up panels; and a 108,000 SF tilt-up concrete building which has 16 dock doors, 14 dock levelers and a membrane roof.